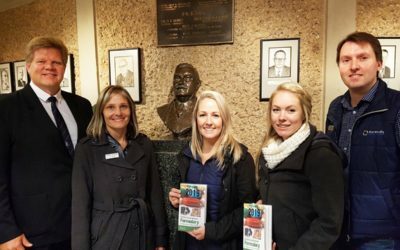 The vice-chairman of the SA Veterinary Foundation, Dr Patrick Page, recently addressed the BVSc V student class at the Onderstepoort Veterinary Faculty prior to the students going into their final year of experiential training. 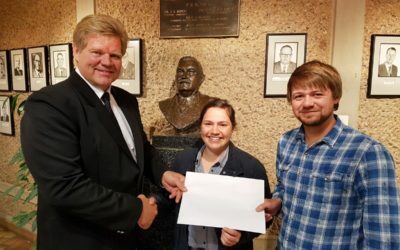 Stuart Fyffe (centre) from Lakato handing over the bursary to Hermien Viljoen with Dr Patrick Page (on right), vice chairman of SAVF looking on. 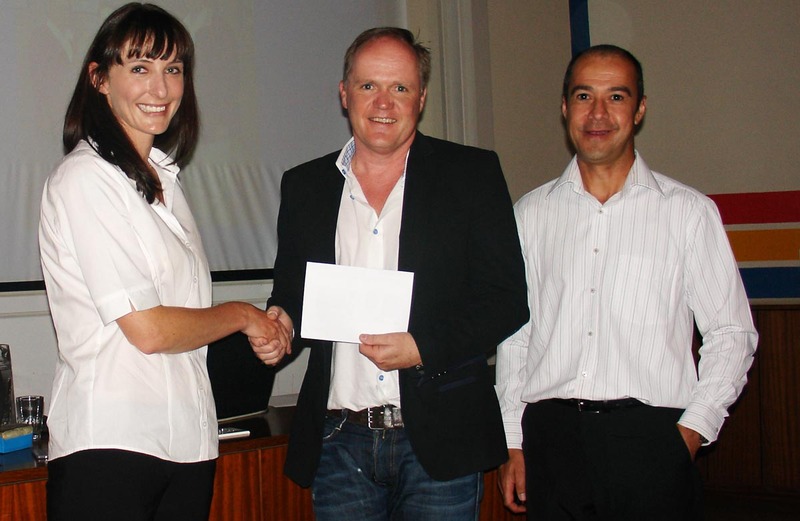 At the same time a bursary, co-sponsored by Lakato, was handed over to Hermien Viljoen. Besides the students being given a brief overview of the activities of the SAVF, Mr Stuart Fyffe, the managing director of Lakato, the leading veterinary pharmaceutical wholesaler in the country, also had an opportunity to address the students. 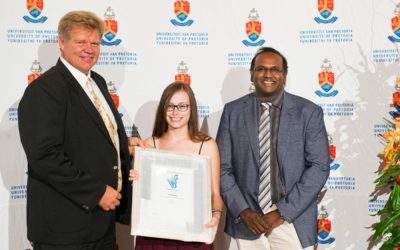 He emphasized the need for students to have integrity and good ethical standards, which is also the corner stone of Lakato’s philosophy in dealing with its clients. A second bursary was handed over at a later stage to BVSc IV student Stacey Whitehead.